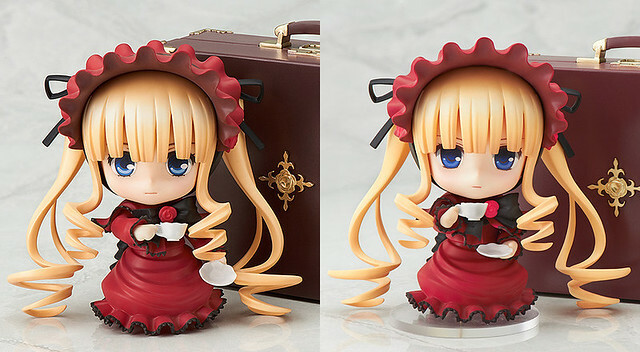 Yep, as you can see in the pic above, Shinku will have an updated expression, which is considered to be more doll-like. The old expression is the one to the left, and the new one is what you see in the right side of the pic. 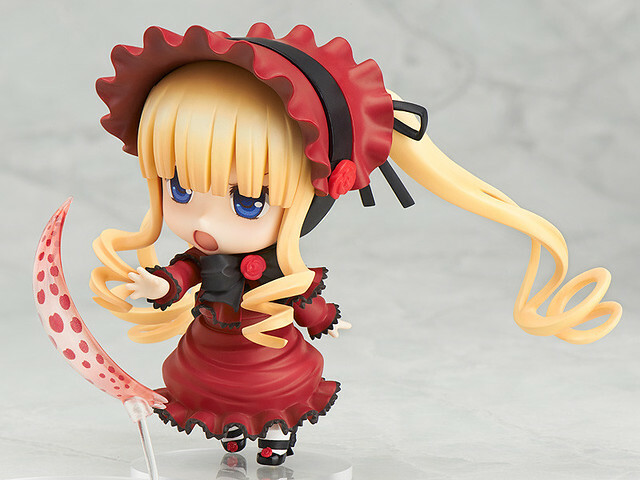 … and that’s not all – Shinku will also get a brand new expression as well: a shouting faceplate to be used in her battle scene! Yep, she will have a total of four expressions! Pretty nice, eh? This entry was posted in News and tagged nendoroid, rozen maiden, shinku. Yay! Can’t wait for her release!